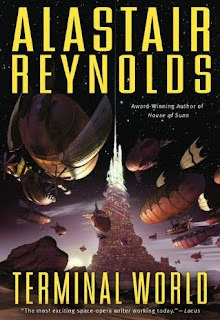 I recently finished Reynold's "Revelation Space", which is an older novel of his, and it too suffered from too much detail on the boring stuff, and not enough info on the really interesting stuff (culture, people's histories, etc), along with a lack of a satisfying reveal. 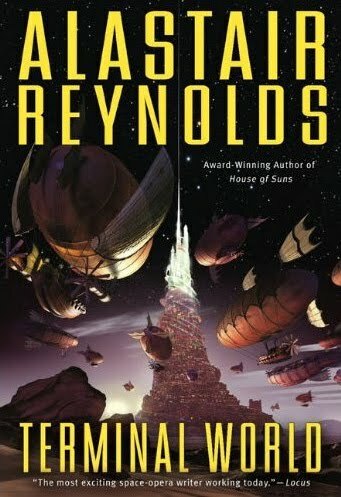 Sounds like Terminal World has some of the same problems, but maybe Pushing Ice is better? I too would like to know why people go nuts for this guy, cuz so far he's not thrilling me.